Worldwide 2x2: 2 Indoor Access Point. Power sold separately. 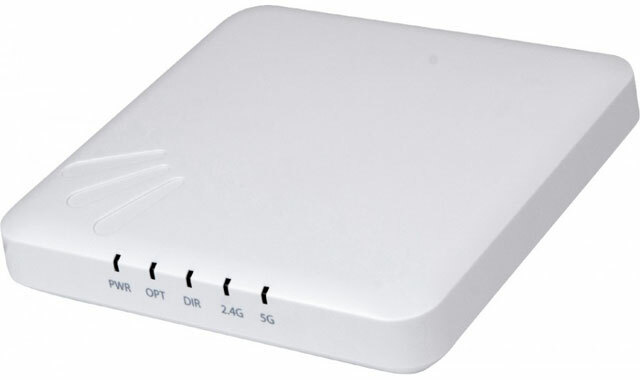 US 2x2: 2 Indoor Access Point. Power sold separately.